The most experienced and professional Guide Service & Fly Shop in Eastern Washington. 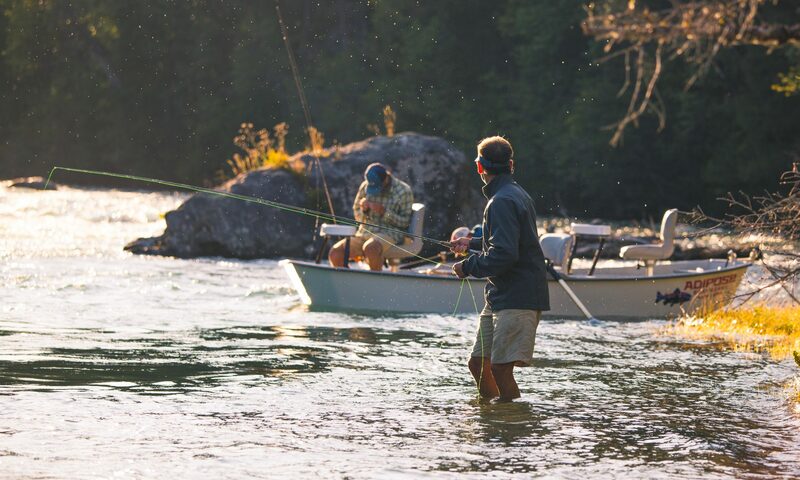 Troutwater provides guided fly fishing trips for trout on the Yakima and Methow rivers, as well as steelhead trips on the Methow, Klickitat and Grande Ronde rivers. We guarantee your experience with us! Troutwater has a fly shop in Cle Elum , Washington. We offer a full range of fly fishing supplies and apparel. Troutwater Outfitters hosts global destination trips. Stay updated in our Instagram!